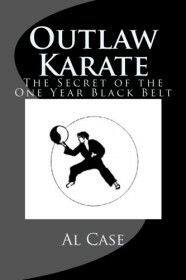 Newsletter 819 ~ sign up now and get free Martial Arts books! How to Video Test for the Martial Arts! This entry was posted in Uncategorized and tagged karate, kenpo, kung fu, taekwondo, Tai Chi Chuan on July 20, 2016 by aganzul.